We are a 4 piece up and coming metal band based in Wolverhampton, UK. BIRMINGHAM, we have our headline show coming up this weekend, and we have new stuff to show you! Get down to Scruffy Murphys and party with us and a whole host of awesome bands! 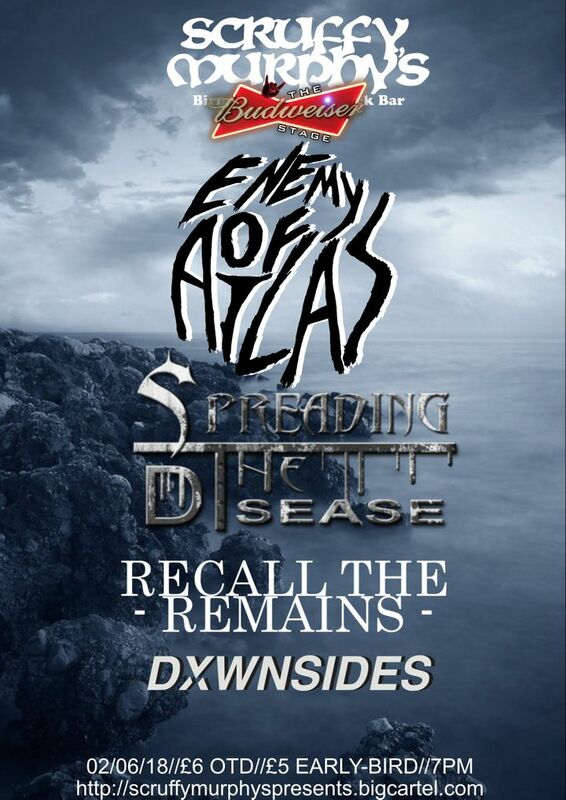 Track to know when Enemy Of Atlas is playing near you.